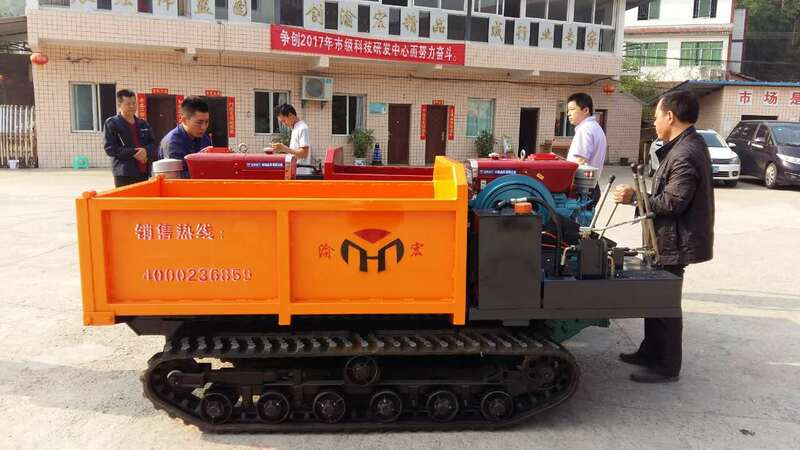 YHCTF110 Rough Terrain Crawler Water Transporter, Remote Crawler Transporter, orchard to transport water, also can be used at school, factory, hospital and shopping malls as fire truck for accident. Rubber track to ensure a smooth ride for the operator and mininum ground damage. In some restricted area like unpaved land, orchard farms, fields or a place where paths are narrow, a mini Auto Crawler Transporter is very useful because of its size and capacity. Remoted Crawler Dumper fire truck is high efficient for school, factory , hospital and super market. Looking for ideal Rough Terrain Crawler Water Transporter Manufacturer & supplier ? We have a wide selection at great prices to help you get creative. All the Fire Truck Crawler are quality guaranteed. We are China Origin Factory of Remote-control Crawler Fire Truck. If you have any question, please feel free to contact us.